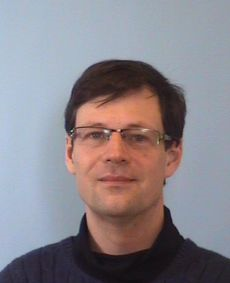 I am a research fellow of the Department of Computational Methods, Institute of Computer Science, Academy of Sciences of the Czech Republic . Last update February 5, 2019. Please send your comments and suggestions to Jurjen Duintjer Tebbens.